Hours: Monday to Friday, 9:00am-6:00pm and sometimes Saturdays 11-6. The lovable Westcliff has a loyal fanbase. 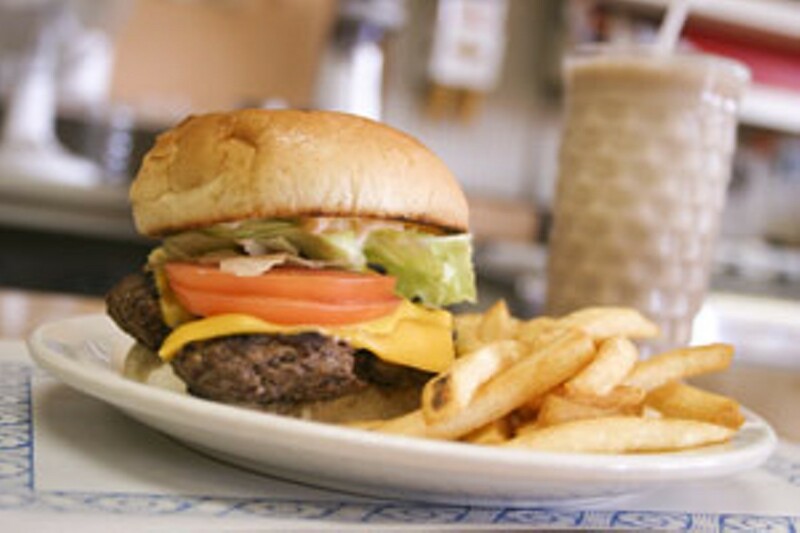 How could it not, with the best value, handmade hamburger platter in the city and slurpable milkshakes? It’s a family operation, where the prices stay low and the quality stays high. In a city where hamburgers tend to be piled high with sauces and toppings, Westcliff’s simple pleasure still stands out as a winner. While it’s always nice to have some coin for summer fun, there are lots of things to do in town if your means are limited. Here's how to track down some of the season's best deals. HRM's best-kept secret sits at the corner of Oxford Street and Bayers Road.